AutoCAD is unique software that has been mainly designed to help various designers, architects and engineers and other professionals to create and develop models to guide them in the final project. Basically, the software is used as a drafting tool by different people to design their end products and projects making their work simpler and easier. What are the benefits of using the AutoCAD? 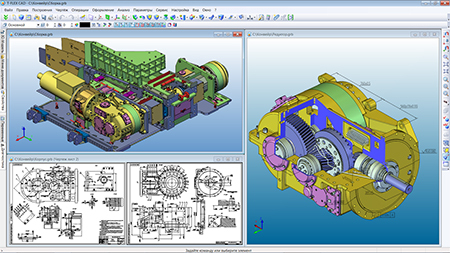 The CAD software has proven to be paramount for many professionals and working business as it improves the quality of the end product and also helps with fast processing of designs. This, as a result, improves the productivity of the users and organizations by ensuring that the project is completed on time and efficiently. When it comes to engineering and architectural works, the AutoCAD has proved to be a very significant tool as it helps to eliminate human error which can have catastrophic end results if not well taken care of. 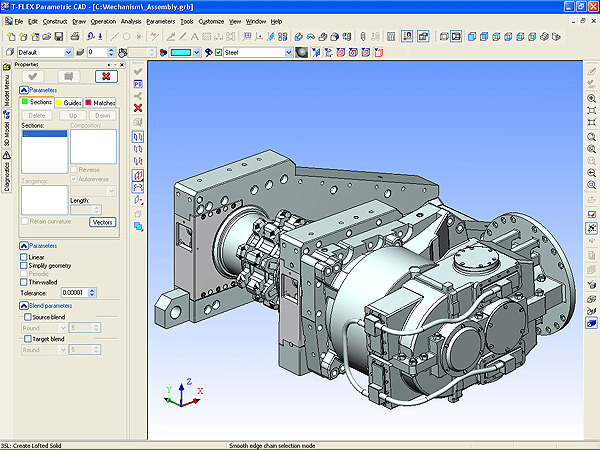 These professionals prefer to use the CAD software because it has been designed with unique features making their work easier and also improving their design quality. These features are crucial for the workers as they assist them to carry thorough engineering analysis of the plans and also give them various options to consider and choose from. What are the drawbacks of using the AutoCAD? Although this tool has been identified as one of the best and leading design tools, it does not fall short of disadvantages. One of the major drawbacks is that it is very sophisticated software and thus has expansive startup costs making it expensive to use. This comes in the form of acquiring the software, hardware and also the training costs. Also, the users of CAD programs complain that the number of file formats that can be imported and exported is usually limited making it unfavorable for people who use different forms. However, regardless of the few disadvantages, the Computer Aided Design program continues to gain prominence in various industries owing to its major advantages which overshadow the drawbacks.